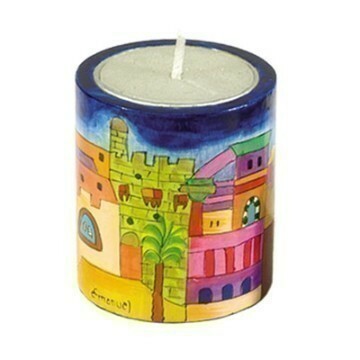 Jewish people commemorate the anniversary of a loved one’s death by lighting a memorial or yarzheit candle. 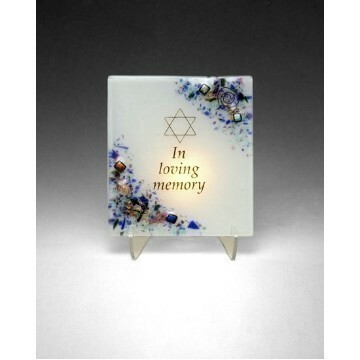 This candle burns for 24 hours symbolizing the flame of life that once burned brightly and illuminated the lives of loved ones who mourn their loss. 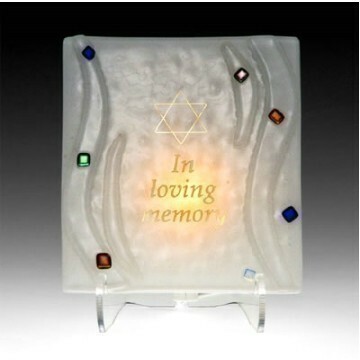 Lighting a memorial candle is a Jewish custom that is engrained in Jewish lifestyle. 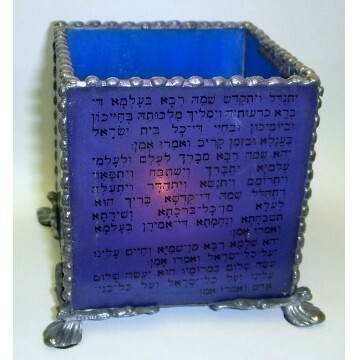 Yarzheit candles can be a flame or in recent years, an electric device. 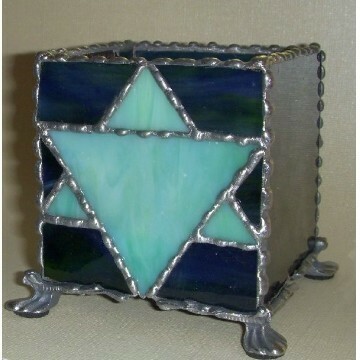 Decorative holders are often used to hold the flame. 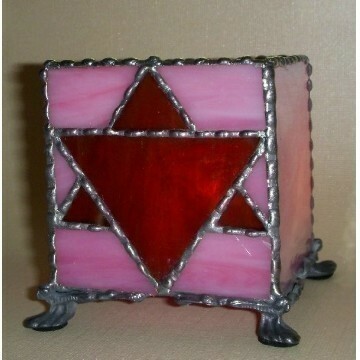 These memorial candle holders serve as a protection for the flame as well as adding an attractive look to the flame.